As many as a dozen models are expected to follow by 2026. We’re less than two weeks away from Faraday Future’s long-awaited vehicle debut at CES 2017 in Las Vegas. 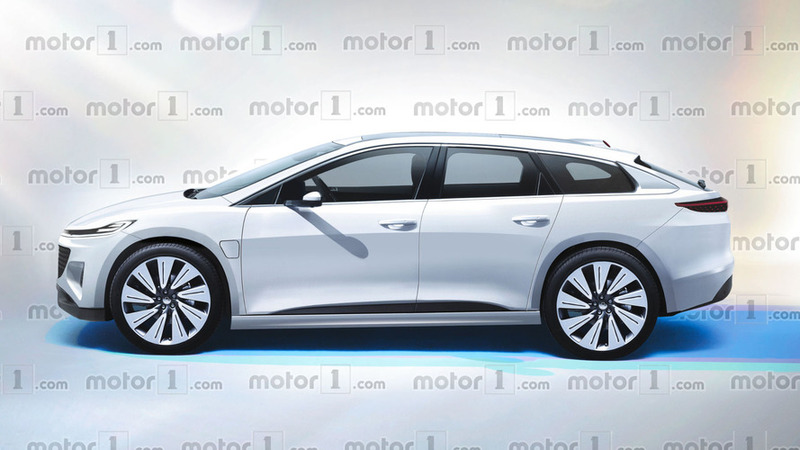 While the buildup continues, some early details have been released regarding the company’s first production electric SUV (rendered here). According to Reuters, "Project 91," as it’s dubbed internally, will cost anywhere between $150,000 to $200,000 when it goes on sale following production in 2018. That’s more expensive than the most expensive Tesla, mind you. It will be positioned as a large, luxury flagship for the brand, with more affordable models to follow in the years to come. A second model, dubbed "Project 81," will arrive just a year later, and will be positioned price-wise somewhere between the Tesla Model S sedan and Model X SUV. That proposed vehicle will be a smaller mid-size crossover, with a third less expensive model to follow in 2020. 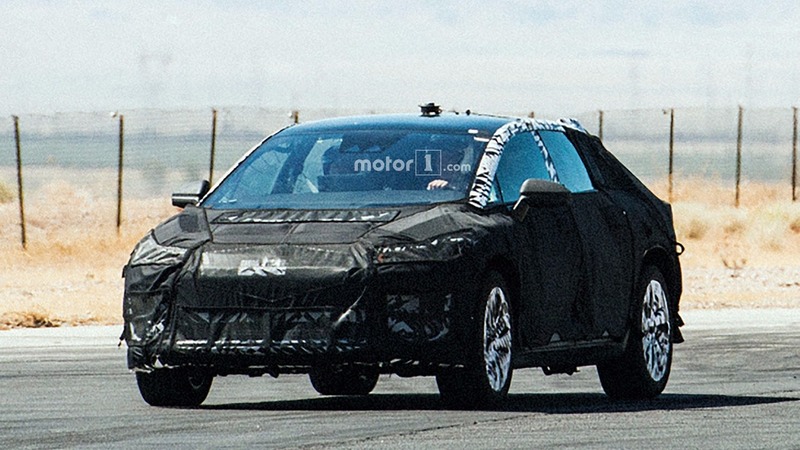 All said and done, Faraday Future has plans to roll out as many as a dozen models by 2026. Unfortunately, a number of issues could hold Faraday Future back from achieving that far-reaching goal. Just a few days ago, it was announced that two of the company’s top executives, Marco Mattiaci and Joerg Sommer, had resigned following reports that the company was more than $67 million in debt to suppliers and contractors. That debt put a hold on the proposed billion-dollar Arizona facility where production would reportedly take place. Still, the company is pushing forward with its CES 2017 debut. Already, we've seen more than five teaser videos, each one showing off something unique; headlights, taillights, seats, quickness, and mirror-integrated side cameras. 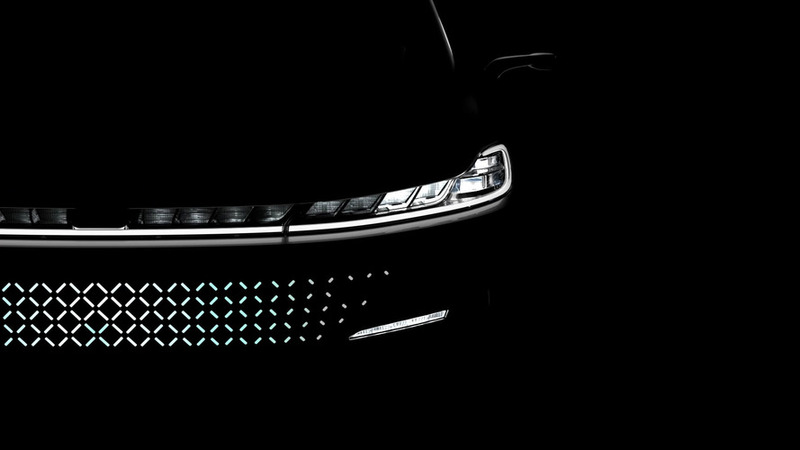 All those details will come together when the unnamed crossover SUV takes to the stage on January 3, 2017, in Las Vegas.